Executive Director of NeighborWorks Great Falls since 2003, and served simultaneously as Executive Director of NeighborWorks Montana until 2016. 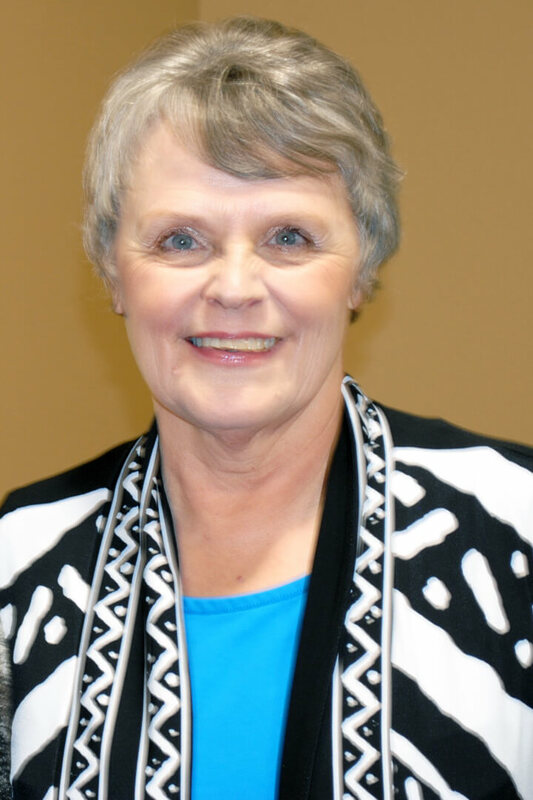 Sheila has completed the NeighborWorks America Achieving Excellence Program and has served on several national committees, including the Rural Initiative, the Board of Directors of the National NeighborWorks Association and the Fannie Mae National Advisory Committee. Prior to her current position, she was an officer at ENERGY WEST, a regional natural gas utility and energy marketing firm headquartered in Great Falls. Sheila is a graduate of the University of Great Falls and holds an MBA from the University of Montana. She served in the Montana House of Representatives in 1991 and 1993 sessions and was a member of the Montana Redistricting Commission in 2000.